This used to happen to me a lot. Especially when I first got involved in the aesthetics game and people were not accustomed to my more disciplined way of eating. “You’re depriving yourself”, they’d say. I’m sure you’ve heard it too. Fact is, we’re all depriving ourselves of something. If you let yourself eat whatever you want whenever you want, you’re depriving yourself of the body you’d like to have. 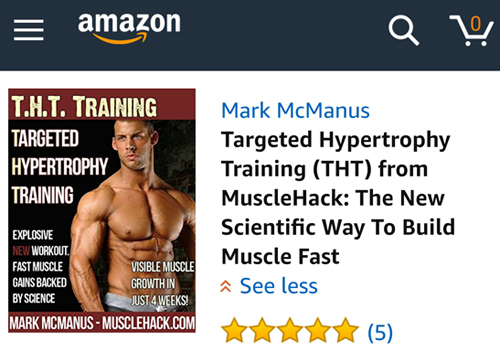 Sure, us Muscle Hackers deprive ourselves of chocolate and ice cream most of the time (except cheat meals). But this allows us to have the body we want. This pleasure sure as hell lasts a lot longer than the 2-minute pleasure of a chocolate bar, right? So their “deprivation” lasts a lot longer since we can keep these bodies for life. P.S. 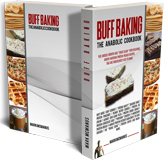 Check out my Buff Baking anabolic cookbook and you’ll see that you can still have sweet treats like chocolate cake and pancakes without ruining your high-protein diet. 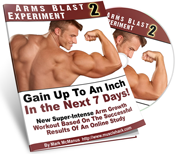 How Can I Even Up My Arm Size? What If You CAN’T Get Fat On A High-Fat Diet? 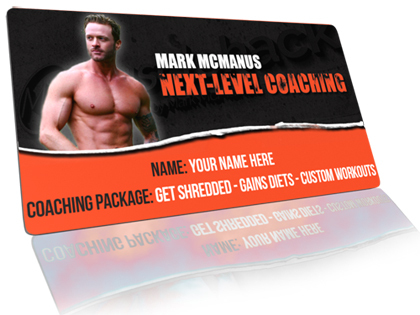 What if you couldn’t get fat on a high-fat/low-carb diet? Here I’ll attempt to lay out the case that this is indeed the case. Eat fat (and lots of it if you like) with low carbs and you won’t gain any fat.